West View Cemetery, the successor to Rodef Shalom’s first burial ground, Bes Almon Cemetery on Troy Hill, was dedicated in 1880. Only 35 acres of the 110-acre property are being utilized for burials, leaving a great deal of open space for contemplation. A superintendent resides on the grounds and dedicated workers maintain more than 6,000 gravesites with plants grown in on-site greenhouses. These skilled landscapers and caretakers maintain the cemetery with utmost care and grasp the special meaning of preparing a Jewish gravesite for burial. West View Cemetery also operates a community mausoleum, which accommodates both crypts and niches for cremations. Jewish life is a sacred pilgrimage, but before the journey is complete we must prepare for its end. Pre-need planning enables you to make decisions related to your final resting place. This can be an emotional and financial relief to your loved ones and a way to ensure your preferences are honored. 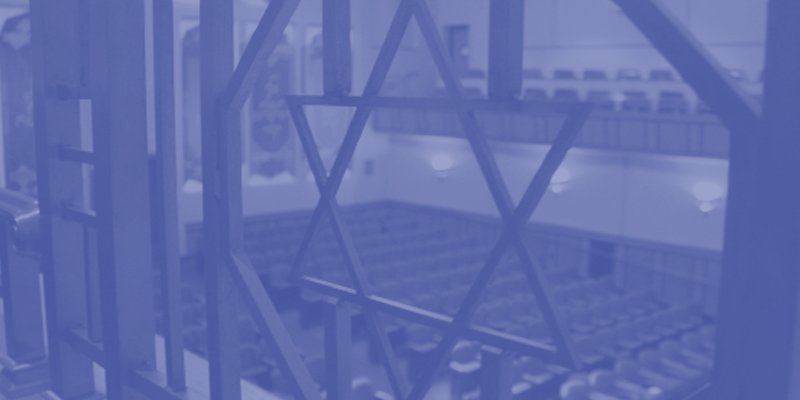 West View offers a full range of affordable choices, including traditional in-ground sites and mausoleum internment, in concordance with Reform Jewish rites and customs. Since Abraham and Sarah, aboveground burial has been a Jewish tradition. Easily accessible and with a stately bearing, the mausoleum offers dignity and a sense of timelessness. Crafted of granite, the structure houses 12 outside companion crypts and 12 inside single crypts. Inside, 24 niches rest under a window illuminated by morning sunlight. Your choice of crypt or niche includes opening, closing, and sealing costs, casket protection, and inscriptions, providing a dignified entombment and a loving alternative to in-ground burial. As our Jewish journey leads to inevitable eternal rest, perpetual care at West View Cemetery brings comfort in the knowledge that our sacred ground will be lovingly tendered in perpetuity. Assuring a peaceful place for reflection and remembrance is a hallmark of West View's tradition of impeccable care that mirrors our religious heritage. 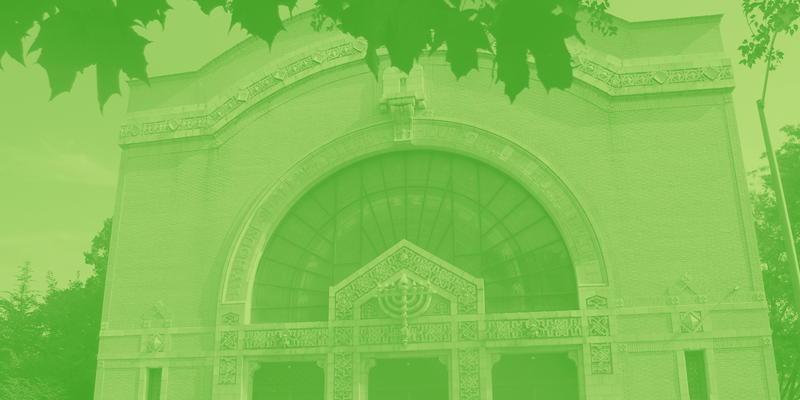 A section of West View Cemetery has been set aside for burials that comply with both green standards for minimal environmental impact and traditional Jewish burial practices. If you are interested in learning more about this compassionate and gentle approach to burial, please contact Rabbi Sharyn Henry at 412-621-6566 x 126 or henry@rodefshalom.org.